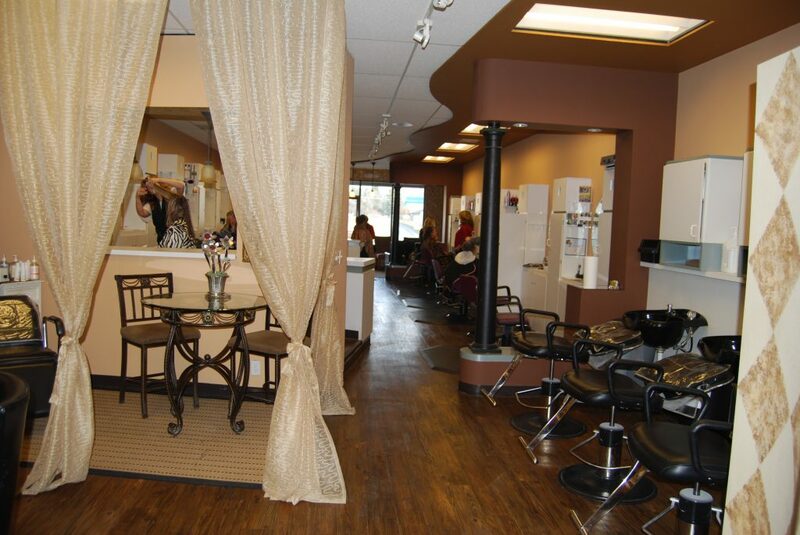 Why: An opportunity surfaced for Jaclyn Peresetsky, proprietor, to purchase a hair and nail business in a desirable Columbus location. 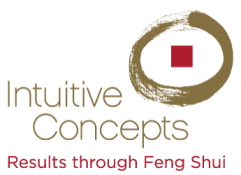 Expansion was one of her previous goals at Skin Perfect Image Wellness Spa so she invited me to perform a Feng Shui analysis. 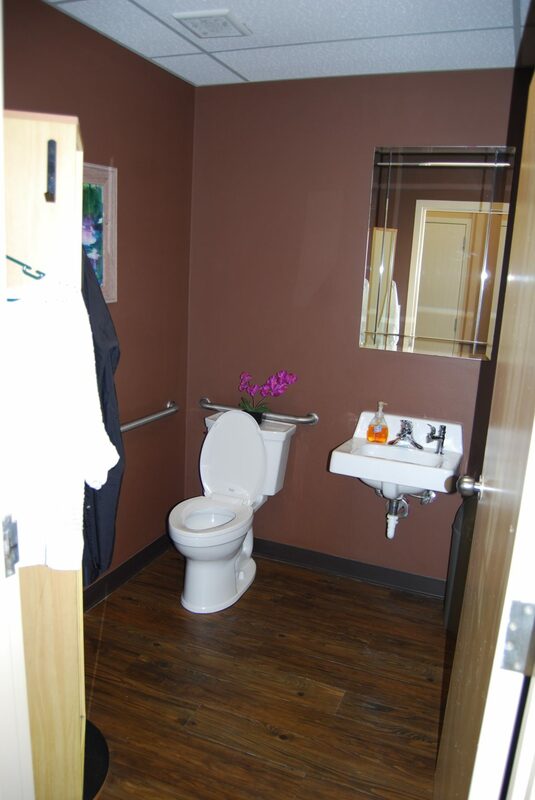 The suite was dated and drab. 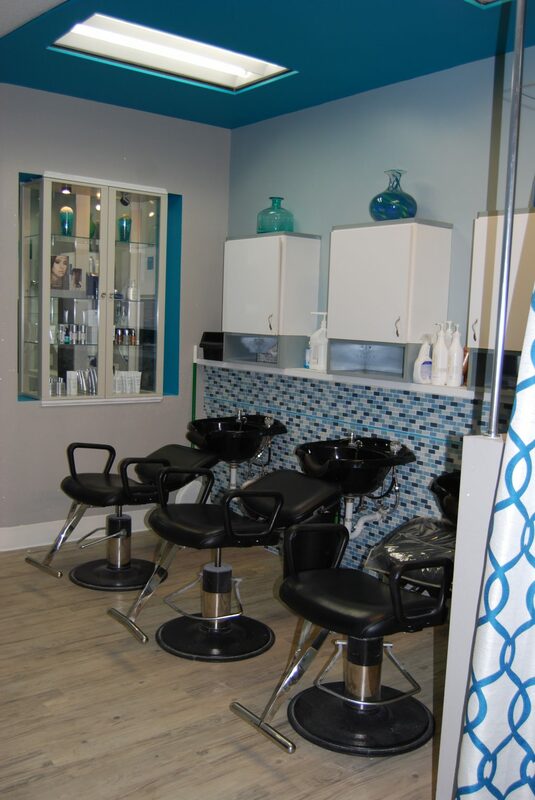 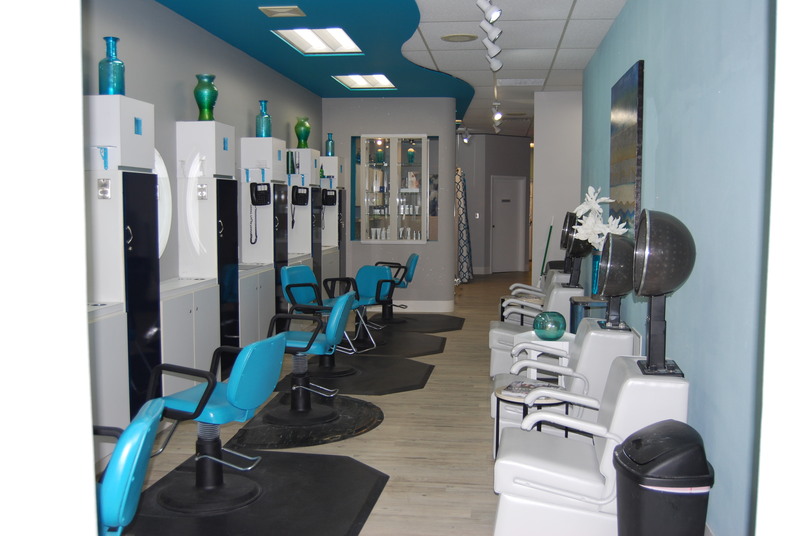 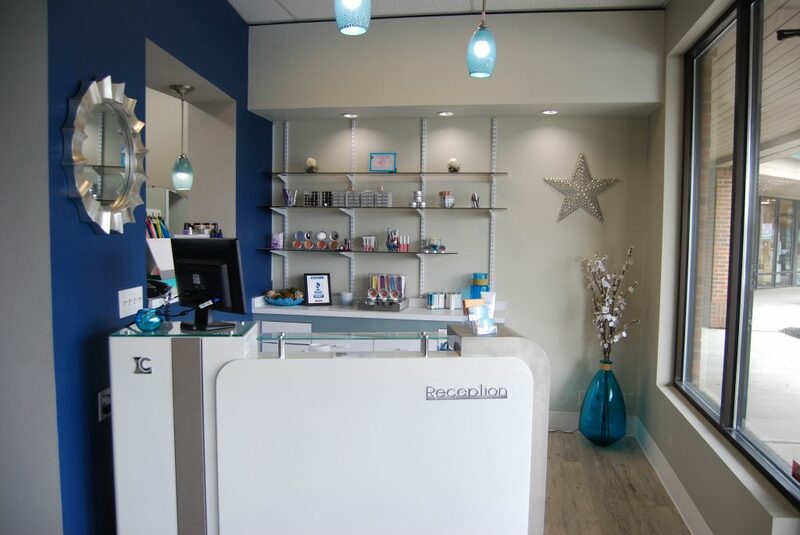 Jaclyn wanted clients to experience a fresh and vibrant look (welcoming, transforming, and interactive) while maintaining the brand from the Polaris location. 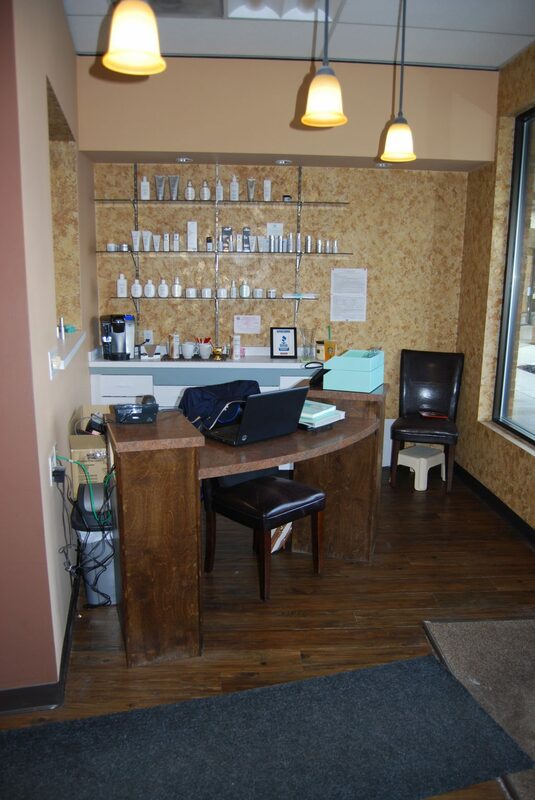 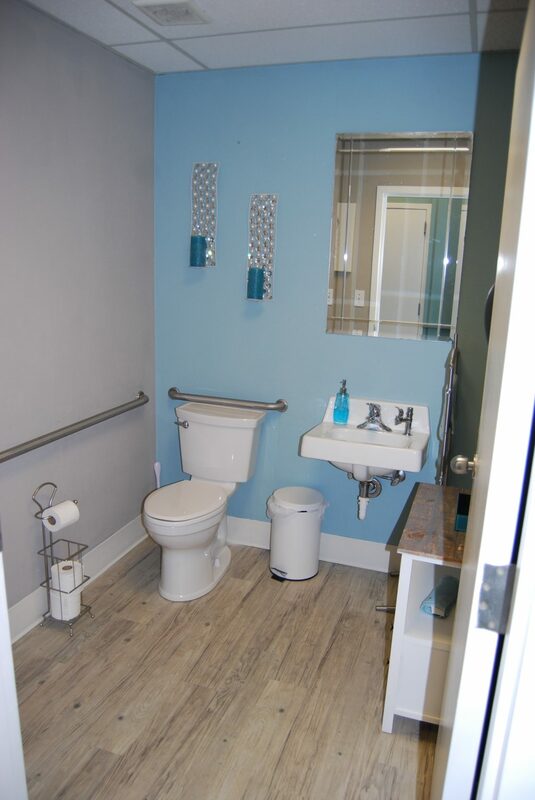 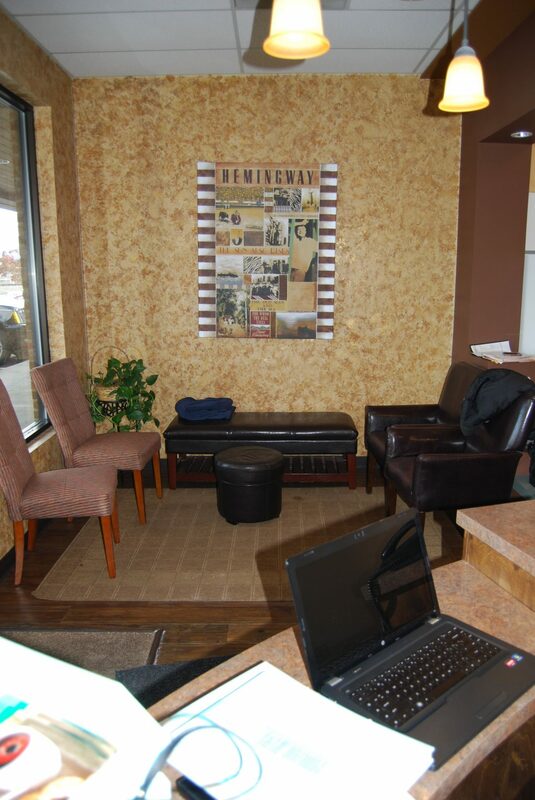 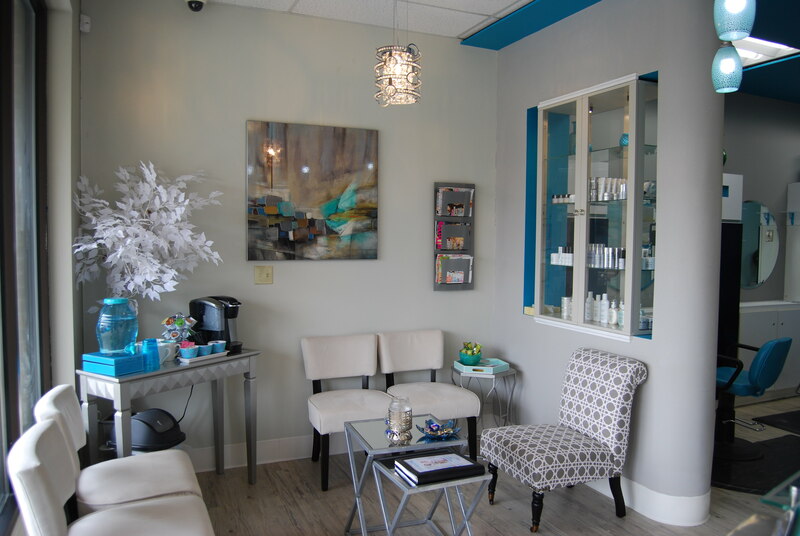 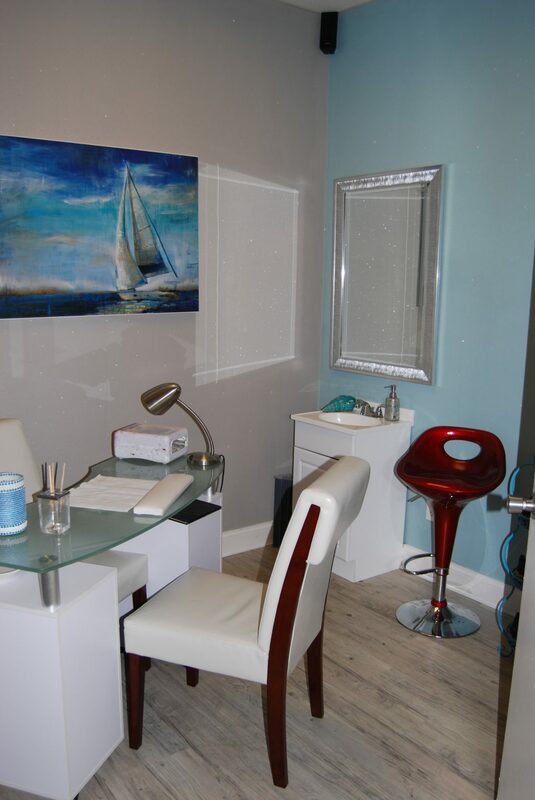 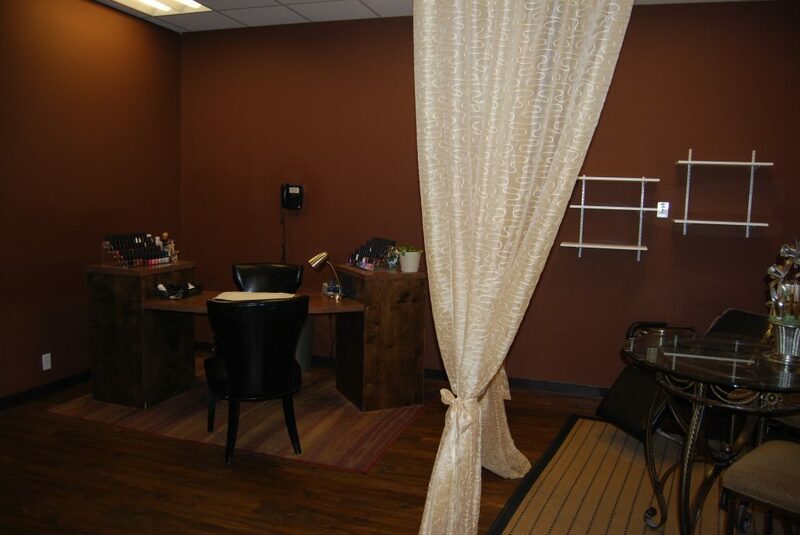 The studio is a success, attracting new clients and offering new Skin Perfect services. 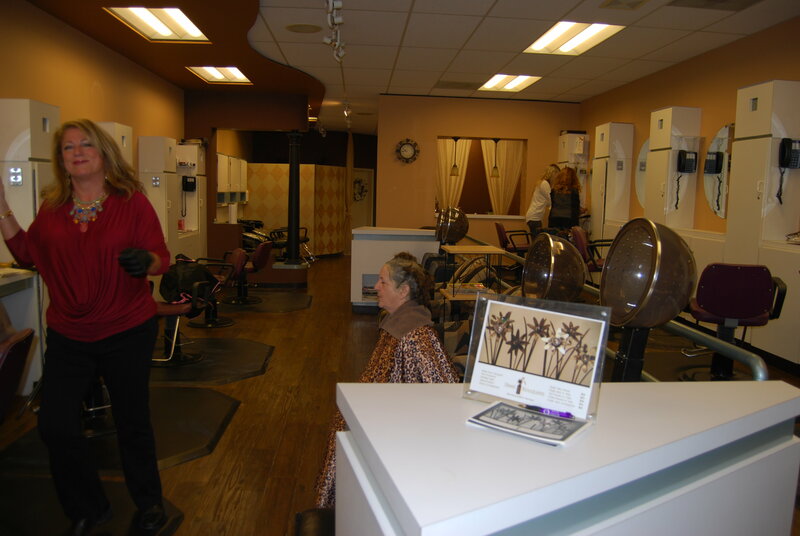 People experience collaboration, empowerment, and delight.